Ripple has announced that it’s partnering with 17 global universities to support research and development of blockchain technology. In a blog post published yesterday, the company hailed universities as “major contributors to the creation of a more robust and valuable blockchain and payments ecosystem.” Dubbed the University Blockchain Research Initiative, it involves universities from Asia, South America, the US, and Europe, and will see Ripple commit over $50 million in funding as well as technical assistance. The San Francisco-based startup will collaborate with some of the best universities in the world to support academic research and development of the blockchain ecosystem. The partnership will seek to foster widespread understanding and innovation in blockchain technology, with the universities being free to pick the specific areas they wish to focus on. The partnership will also seek to spark dialogues about blockchains, cryptocurrencies and digital payment systems. While blockchain technology will be the main area of focus, the initiative will also support the development of other financial technologies. The list of partners includes notable institutions such as the University of Pennsylvania, Korea University, the University of California at Berkeley, the University of Luxembourg, and University College London. Ripple also disclosed some of the projects it has partnered on, including a newly established Wharton-Engineering dual-degree program at the University of Pennsylvania. This partnership funds students who are pursuing blockchain-related projects. At the University of Luxembourg, the development of a blockchain research program is underway. The program is fully sponsored by Ripple and is being developed in the school’s computer engineering department. At MIT, Ripple is working with more than 100 researchers and 10+ financial services companies on blockchain projects. At Princeton, a program is underway that seeks to study the impact of government policy and regulations on the crypto industry. This is an area that interests Ripple greatly, as it has been one of the more vocal crypto companies regarding the need for regulation in the industry. Ripple sparked controversy after it emerged that the SEC might categorize it as a security and not a digital token. While the regulator’s official stance has yet to be made public, this uncertainty has led many to conclude that it’s the reason some exchanges like Coinbase have been reluctant to list XRP on their platforms. The second most valuable altcoin after Ethereum, Ripple has made the headlines for both good and bad reasons in recent months. XRP has been the worst performer among the top cryptos, having shed over 75% of its value since the beginning of the year. Ripple has also been involved in a legal battle with blockchain consortium R3 over what R3 claims to have been a breach of contract. 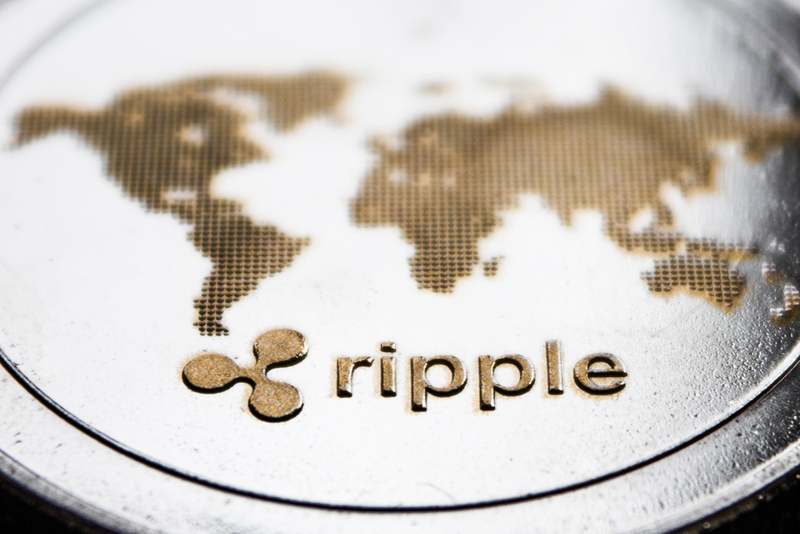 Recently, a class-action lawsuit was filed against the company for what it alleged to have been the unregistered sale of XRP to retail investors. The lawsuit, which also mentioned the company’s CEO, Brad Garlinghouse, accused Ripple of holding a never-ending ICO and manipulating the price of XRP through the circulation of fake news. It hasn’t been all bad news for Ripple. Earlier this year, it announced that it had donated $29 million worth of XRP to help support public schools. The donation was made through DonorsChoose.org and helped fulfill the requests of over one million students in 30,000 public schools, including books, school supplies, and field trips.